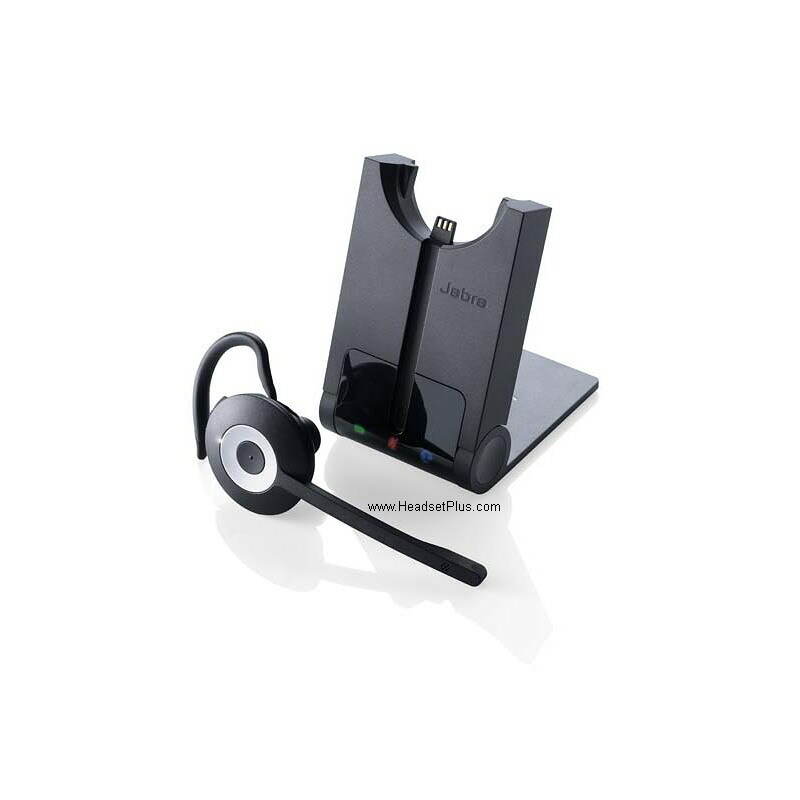 Jabra PRO 930 MS is a professional entry-level wireless headset designed for Unified Communications and PC-based telephony such as Skype. The robust Jabra PRO 930 offers all the essential features of a wireless headset in a simple design at an attractive price point. 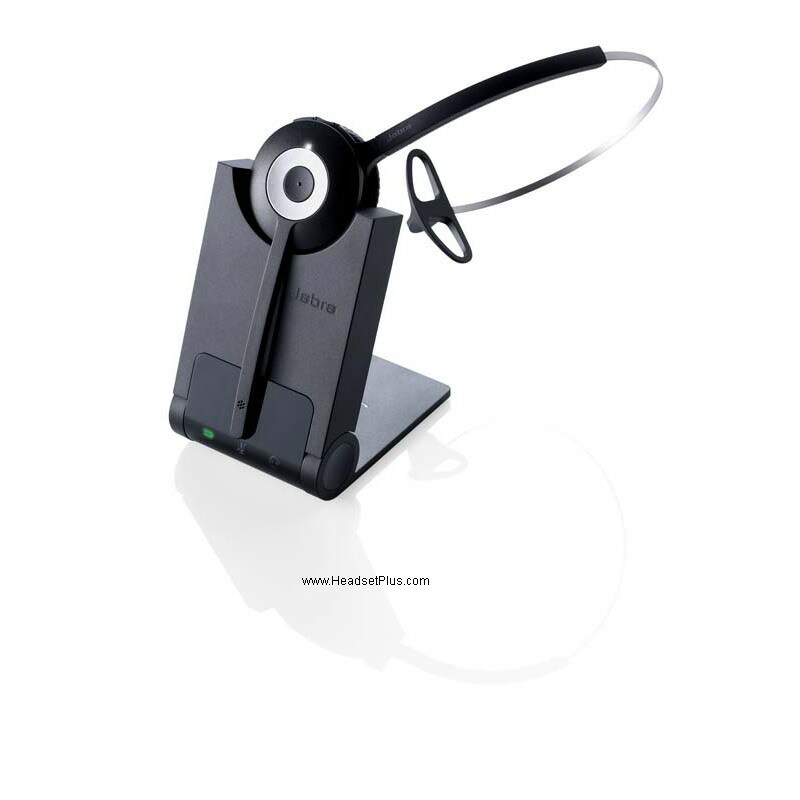 Jabra PRO 930 provides users with hands-free mobility, enabling them to multi-task with maximum efficiency up to 325 ft from their desk while taking calls. Jabra PRO 930 MS delivers a crystal clear wideband audio experience for softphone calls, conference calls, live presentations and other multimedia applications. Sound quality enhancements such as Jabra SafeTone which protects hearing by cutting off sudden loud noises and securing safe average sound levels. The noise-canceling microphone eliminates ambient background noise from the office. Jabra PRO 930 MS is certified and optimized for all leading Unified Communication platforms. Simply connect the headset to the computer and it is ready to use. The simple and intuitive call control buttons make it easy to manage calls while away from your desk.